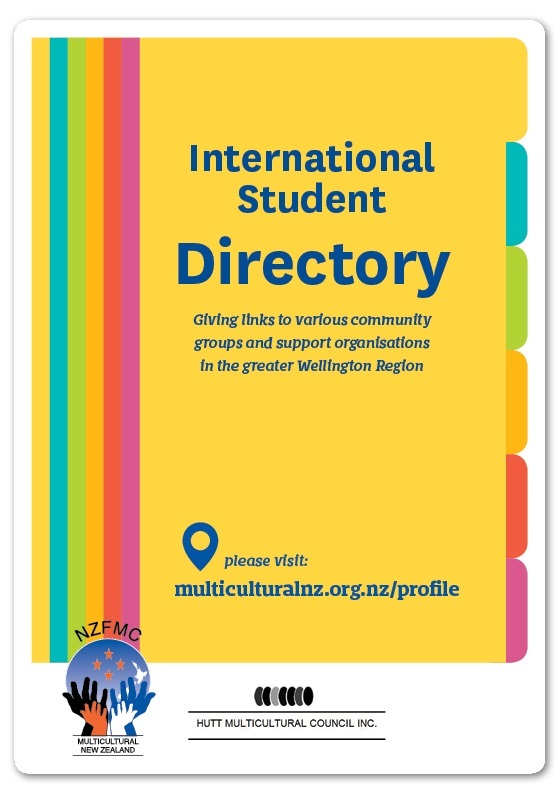 Click to view and download the International Student Directory for the Wellington Region. Original generation time 0.1669 seconds. Original generation time 1.6899 seconds. Cache Loaded in: 0.0013 seconds.